We will be closed at Vale Farm and Willesden on Friday 19th, Sunday 21st and Monday 22nd April 2019. 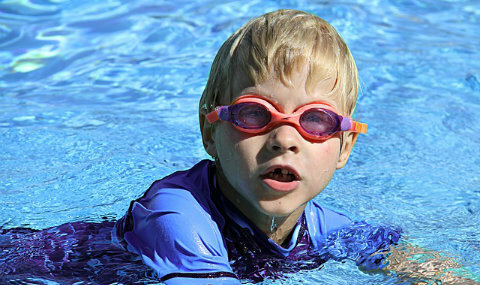 Brent Dolphins Swimming Club aims to promote the teaching and coaching of all aspects of swimming, including teacher training and lifesaving. 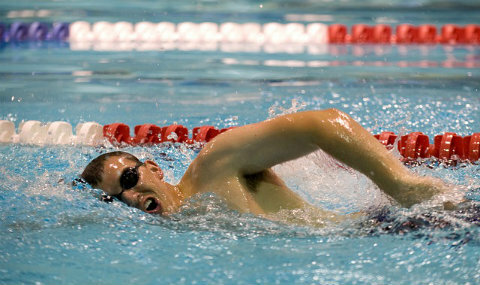 We teach and run the club within the framework of the Amateur Swimming Association and aim to involve all our members in various events that we put on throughout the year. We pride ourselves in ensuring that everybody in the club works progressively toward higher goals in a safe and friendly manner. 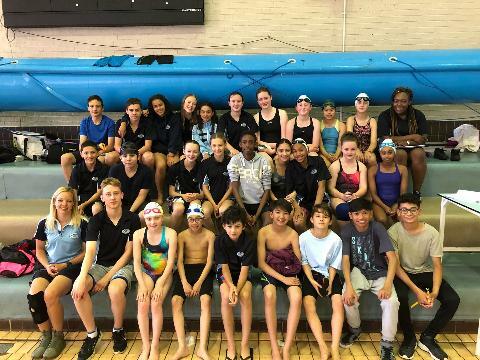 We take beginners of 5 years and older who then move through to club novice after which they progress through either the Club or Elite Athlete (Squad) Pathway. 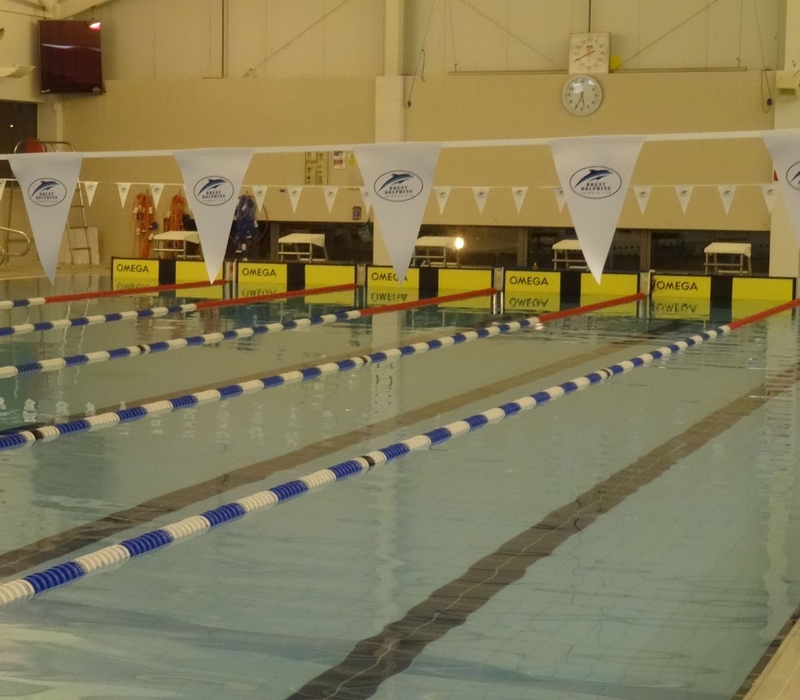 At the appropriate time swimmers are encouraged to enter Club Championships, Graded League, In-house and Inter-Club Cup Galas, County and Regional events. We have managed to keep many older members involved with the club by offering them teaching and lifesaving opportunities and in turn they are able to give something back to a sport they enjoy.